Bollywood's 'showman' Subhash Ghai has extended support to Sanjay Leela Bhansali, saying he is entitled to "cinematic liberty" and that it is wrong for his detractors to pass an opinion without seeing a film. 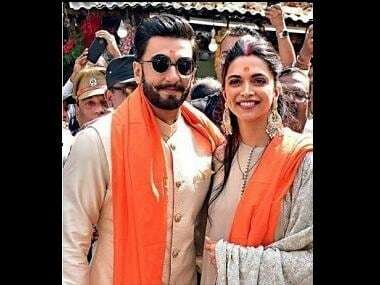 "I will not comment about the Padmavati issue because I am not a politician. I respect my filmmakers. You have to understand one thing that you cannot judge something without seeing it," Ghai said here during his masterclass at the ongoing 48th International Film Festival of India (IFFI). "One artiste has made a film based on his imagination. He has not said that he is uniting with 15 organisations to make a historical film," he added. Padmavati, featuring Deepika Padukone as Rani Padmavati, has been mired in controversy over conjectures that it "distorts history" regarding the Rajput queen. Bhansali has repeatedly denied the charge. The release date of the film has been pushed back from 1 December, but some fringe groups are demanding a ban on the movie. Ghai also recounted the time when his own movie Khalnayak got into trouble due to the song "Choli ke peeche". "It happened with me too. A lawyer filed a case against us saying that Choli Ke Peeche is a vulgar song. We went to the court and the court gave us a go ahead one day before the release," said Ghai, known for spinning magic on the silver screen in the 1980s and 1990s. The filmmaker added: "You haven't seen the film and you are already assuming that something will be wrong in it. Sanjay Leela Bhansali is a responsible person. But there will be some colours of cinema in the project. He will take some cinematic liberty." 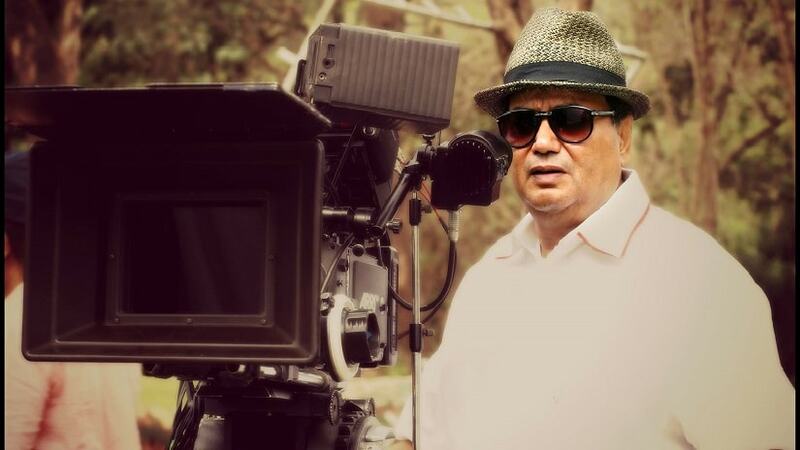 Having started his directorial career with the 1976 film Kalicharan, Ghai's repertoire is studded with cinematic gems like Karz, Ram Lakhan, Khalnayak, Pardes, Taal", Saudagar and Karma. His last few movies Yuvvraaj, Kaanchi: The Unbreakable and Black & White — failed to spin magic at the box office, and went unnoticed. He also backs films under his banner Mukta Arts and has a film school Whistling Woods International. Ghai also suggested a solution to the whole issue. "First watch the film. If you have a problem after watching the film too, then talk it out," he said. Filmmaker Sudhir Mishra, too, said that people have a right to express their anguish with anything they might find offensive as India is a democracy. "As a industry we stand by each other defending our right to make films. And if any one has any problem with the film they are free to express as we live in a democracy. But you can't take away my right to express as a filmmaker as well. It is as fundamental as expressing protest and that's all we are saying," Mishra said on the sidelines of IFFI Panorama Section inauguration.